The idea of getting arrested, getting put behind bars, and hiring an expert bail bondsman can be terrifying. However, there are a few things you can keep in mind that will help you understand what to do if you get arrested. Big Mike receives countless phone calls from defendants inside jail who cannot recall a single phone number for a family member or friend. Most bail bonds will want to work with a cosigner who is not in custody. However, if the defendant can’t get us in touch with anyone in their social circle, it makes our job as bail bondsman a whole lot harder. It never hurts to memorize a couple of key phone numbers in the case of an emergency. Do not talk about the specifics and the circumstances of your arrest because anything you say can be used against you in court. It’s always safe to keep your lips tight. Jail is no place to make friends. Of course it is important to be polite and cordial to other inmates, but it is best to refrain from talking about your case with anyone who is being detained with you. Jail birds have heard it all and you never know if another detainee will try to trade your information for a reduced sentence. Be as patient and tight lipped as possible while you wait for your bail bondsman to show up. Stuck behind bars? 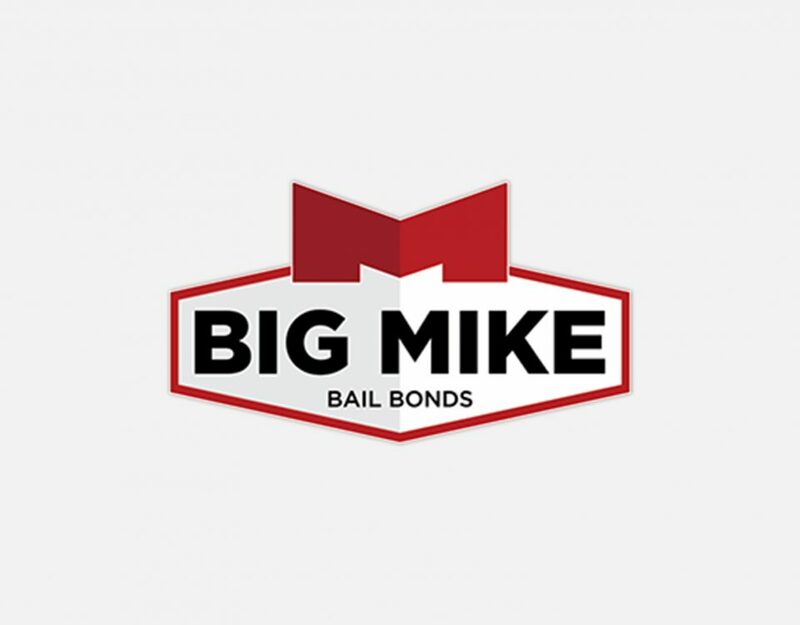 Call Big Mike in Raleigh, NC to post your bail bond. 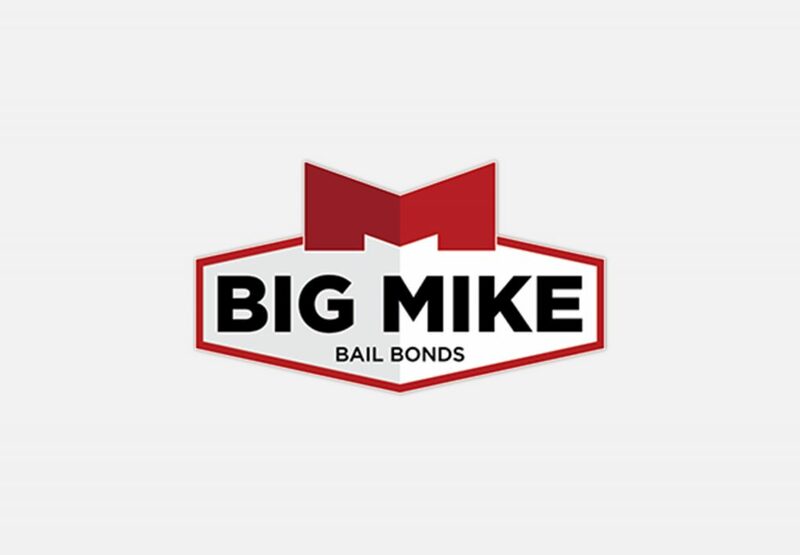 Learn how you can put only 5% down on your bail by calling Big Mike at 919-934-5656.